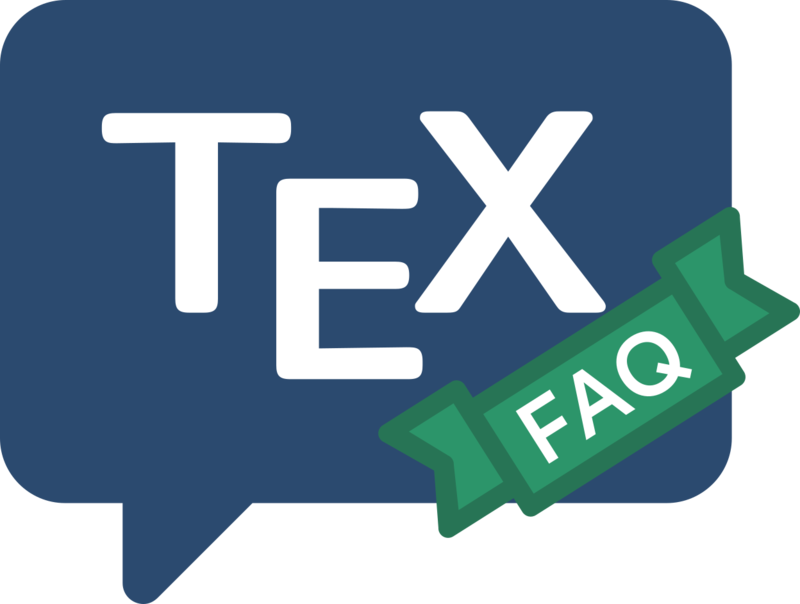 TeX was not designed as a programming language, but there are occasions when you want to repeat some part of your document, just as parts of programs need to run several times. An obvious example is TeX-based drawing: LaTeX’s picture environment and pgf (at least) provide repeat facilities — they are useful for drawing repeating patterns. As a result, “common” programming techniques often have to be emulated using obscure macro TeXniques. This answer deals with repeating an operation a given number of times; repeating operations once for each of a set of objects is dealt with in the answer repeating “over a set”. Plain TeX itself provides a \loop … \repeat contruct, which enables you to repeat a command (or set of commands). The syntax is simple enough, but it use of TeX conditionals is different enough that many people find it confusing. In this slightly tricky code, \loop starts the construct ended by \repeat, but \repeat also “serves as” the \fi to the \ifnum. The loop above prints the numbers from 10 down to 1 via TeX \message (i.e., on the console output). Both current LaTeX and (experimental) LaTeX3 have iteration commands for internal use and for package writers; their use is probably not recommendable. as you can see, the arguments are counter, starting value and termination condition; an optional argument supplies a step value (default step is 1). with predictable (if not actually desirable) effect. It may be used with nothing but an iterative calculation in the braced argument, in which case its graphical capabilities have no effect. The \foreach command has the potential drawback that its repeated unit is executed in a group, so that any calculations done within the loop are lost (unless their result is made \global); however, it does not ‘build in’ its graphical origins (as \multiput does) so its potential outside its own graphics environment “home” is more clear.